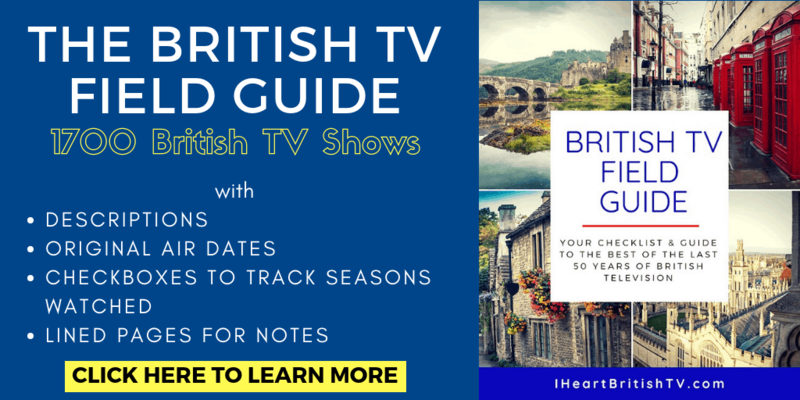 The holidays are coming up fast, and if you're anything like us, you probably love going back and watching Christmas episodes of your favorite British TV series. 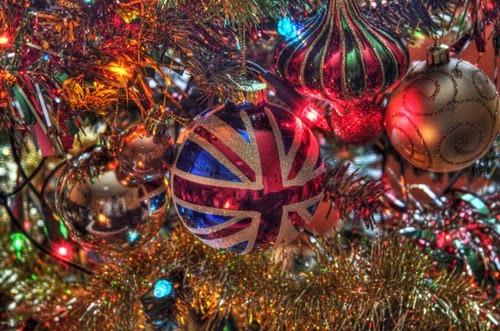 To brighten up your season and save you a little time, we've gone through Acorn TV's current catalog to hunt down the best Christmas specials they have on offer. Men Behaving Badly – This 1990s British sitcom starred Martin Clunes, Neil Morissey (Series 2+), and Harry Enfield (Series 1) as flatmates living the single life in South London. Near the end of the series, they released a Christmas special named “Jingle Balls”. On Acorn TV, you'll find it under Series 6, Episode 7. Watch it HERE. 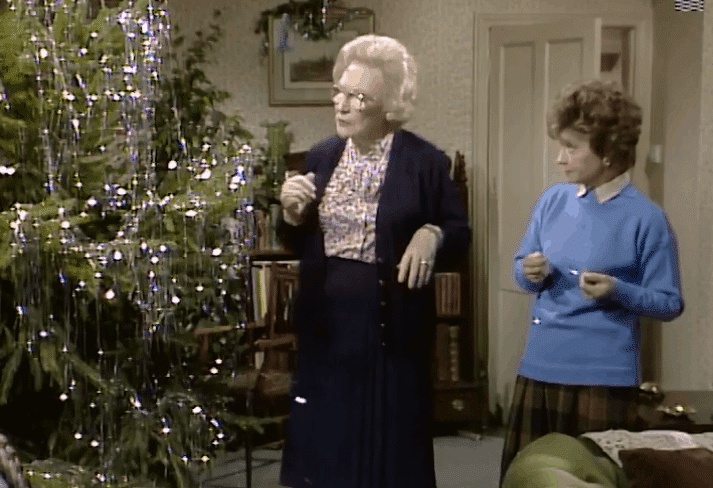 Other Christmas Specials on Acorn TV? What's your favorite of the group? And did we miss any? Let us know in the comments! Thanks for this list. 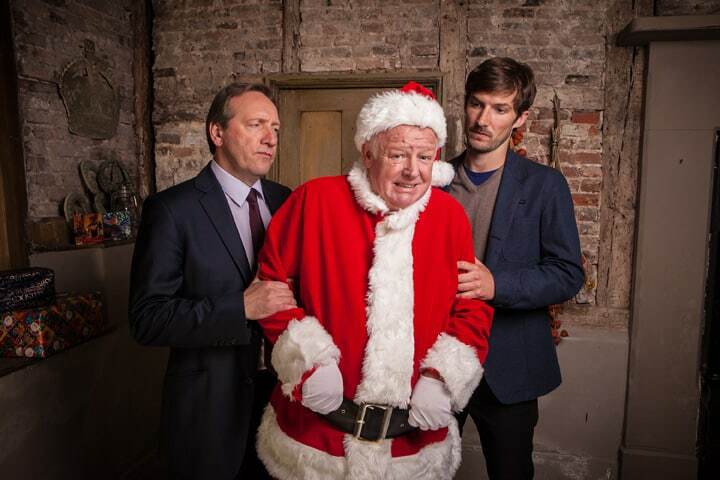 There is also a Christmas episode of Brokenwood which is pretty good. 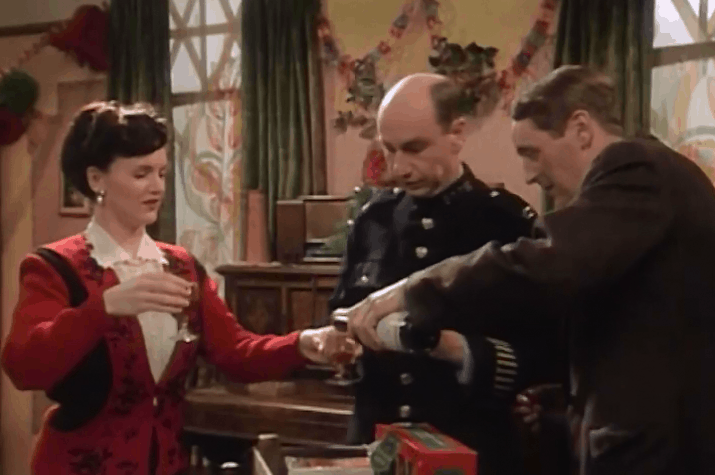 Not sure if these are on Acorn right now but Poirot has two wonderful Christmas episodes I watch every year, Poirot’s Christmas and theTheft of the Royal Ruby. Both are super! thanks. The Poirot specials are in seasons 3 and 6, so we were really disappointed to see they’re not currently up on Acorn – both are wonderful!